Hamsters come from various parts of Asia. This includes Siberia, the north of China, the Middle East and Asia Minor. They live in fairly arid habitats but can also be found in gardens, orchards, cropland and elevations as high as 12,000 feet. 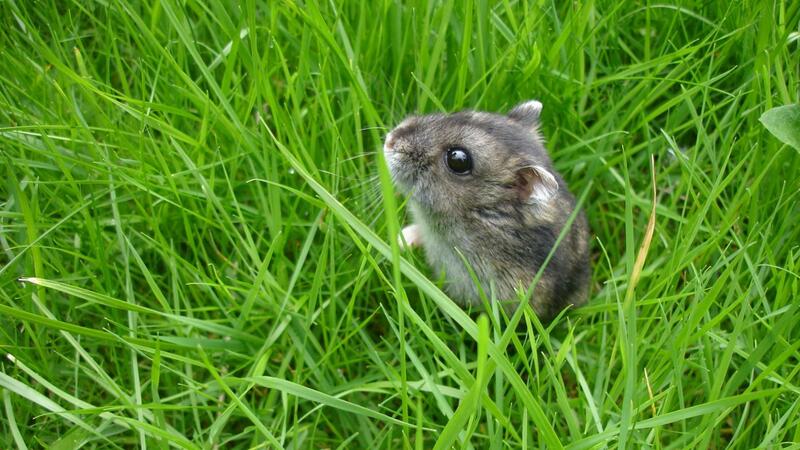 There are 18 known species of hamster. They are stocky rodents with short tails, small feet, small ears and thick fur that protects them against the cold climate of some habitats. They can range between 2 inches and 13 inches long. Hamsters are also known for their cheek pouches. They fill these with food like grains or shoots to take back to their burrows. How Do You Create a Ferret Care Sheet?